We supply and install high quality milk refrigeration systems. To see examples of our work, check out our Recent projects page. To work out your milk cooling requirements, use our Milk Cooling Calculator. Robust dependable compressors fitted to proven accessories built up into a robust refrigeration unit that can take extreme environmental conditions from excess heat loading to harsh weather conditions. Backed up with easy access to service and support. Bourne out of frustration with available market models, this was developed with ability to stand up to the rigors of farm applications. With a good arctic blue display, the ability for delay output allowing activation before milk goes into the vat, and an option of upgrading to a “too long to cool” alarm. This gives the ability to recover heat generally lost to the atmosphere by the addition of a heat exchanger installed on to the refrigeration unit and is able to reclaim some to the system heat and place it back into the hot water cylinder providing 40-50c water depending on conditions. 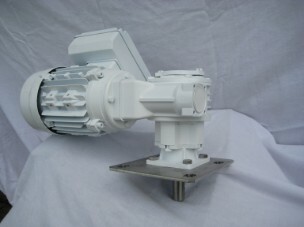 Sourced and designed locally these motors and gear boxes can be interchanged if ever a fault occurs. 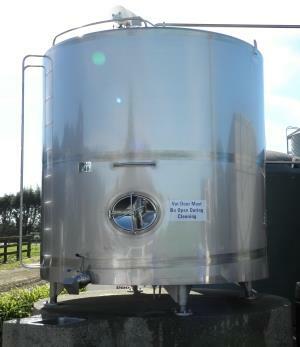 We are able to now supply quality, well built milk storage vats. Built to the latest manufacturing procedures, the refrigerated vats are able to offer farmers choice for the storage of their milk. Vats are complete with an outlet valve, agitator and motor assembly. Crozier Refrigeration is an agent and suppler of refrigeration support services for Milfos iConverter Thermal Energy Systems. 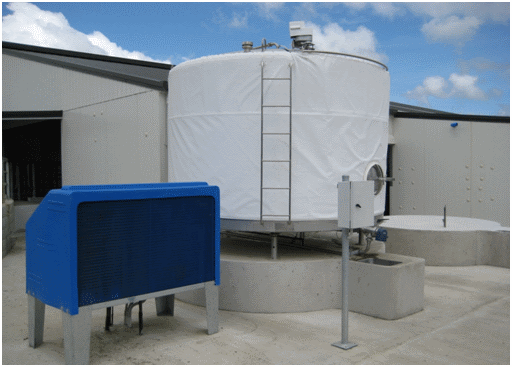 This snap chilling unit completes the critical job of cooling milk to 4-6’c into the vat during milking and limiting the bacterial growth to 50% of what it would otherwise be. 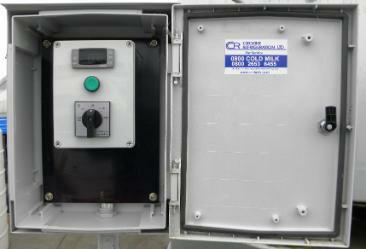 The system utilises night rate power and as a by-product will generate plenty of hot water for your wash system. In some instances allowing two hot washes per day. 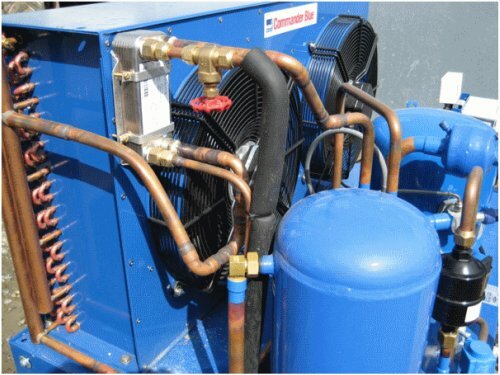 We are proud to offer this state of the art cooling systems.